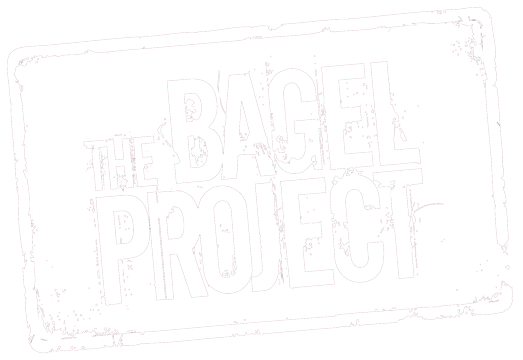 The Bagel Project is proud to support our community. 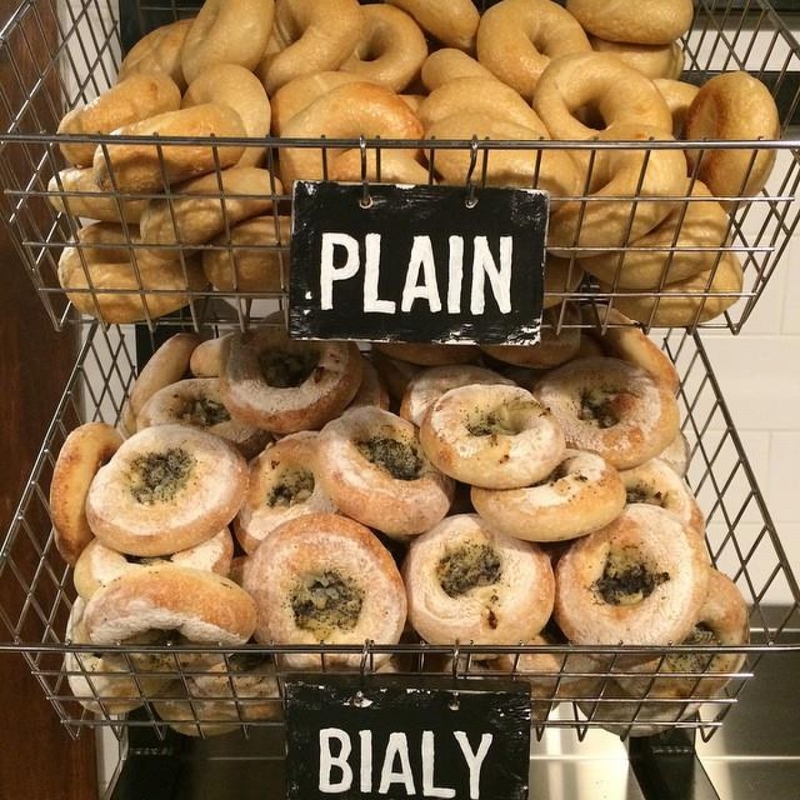 Our ingredients are locally procured, when available, to align with food sustainability efforts. Please join us in continuing the traditions of our menu items by making them part of your memories, old and new!